I was recently setting up some different scenarios and tests using a VM with Windows Autopilot for Windows 10 1803 vs 1809 . Being lazy, and thinking that I was being “smart”, I just reused the same VM but had a different VHDX disks for 1803 and 1809. Each Windows instance had a unique hardware hash (see below snipet). However, the import failed with message “Device is already registered to the same Tenant. Error code: 806 – ZtdDeviceAlreadyAssigned”. The error message gives a hint to the problem about the device already being registered. But when you delete the system from within the Autopilot profiles section, it seems to NOT actually delete it. Such that the device isn’t removed and subsequent imports fail with the same error. This is caused because the delete was triggered to remove the device from the Microsoft Store for Business, but the change hasn’t yet synchronized back into Intune. My experience has been that there are variance on how quickly the delete is reflected. So if you need to expedite the scheduled sync cycle, just simply click the Sync button. Then that should get it back into a position where you can import the new Autopilot hash CSV file successfully. This entry was posted in Troubleshooting, Windows 10 and tagged Autopilot. Beginning in Windows 10 1709, Hyper-V networking included a “Default Switch” to help simplify Internet connectivity to guest VMs. The idea is that this switch would automatically share whatever Internet connection is used by the Host, then NAT the addresses to the guests. This sharing is accomplished using the Internet Connection Sharing (ICS) service on the Host. 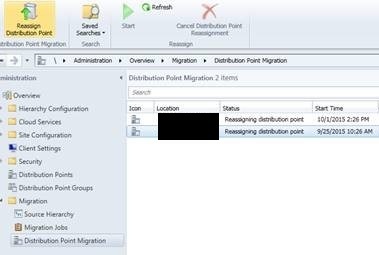 While in theory this makes the networking of guests easier, one particular challenge with this solution still exists today with Windows 10 1803….occasionally this guest loses it’s ability to work through the Host’s connection. And thereby the guest has no Internet access. So, if you’re faced with this issue, try restarting the ICS service on the host to restore connectivity. For Internet connection issues with the default switch on a Windows 7 guest VM, I found the best solution to be changing the “Automatic metric” settings on the NICs in the VM. This workaround/solution was posted in a TechNet forum thread, but the details are copied below for ease of reading. This entry was posted in Troubleshooting, Windows 10. I recently needed to add multi-language clients that I had missed during the initial install of ConfigMgr 2012 R2 SP1. 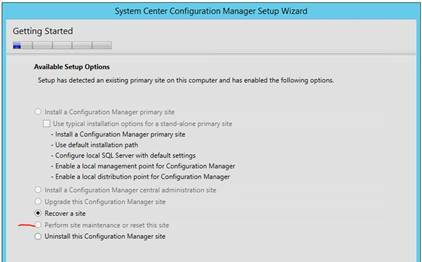 Typically this is accomplished through site maintenance of the setup wizard. 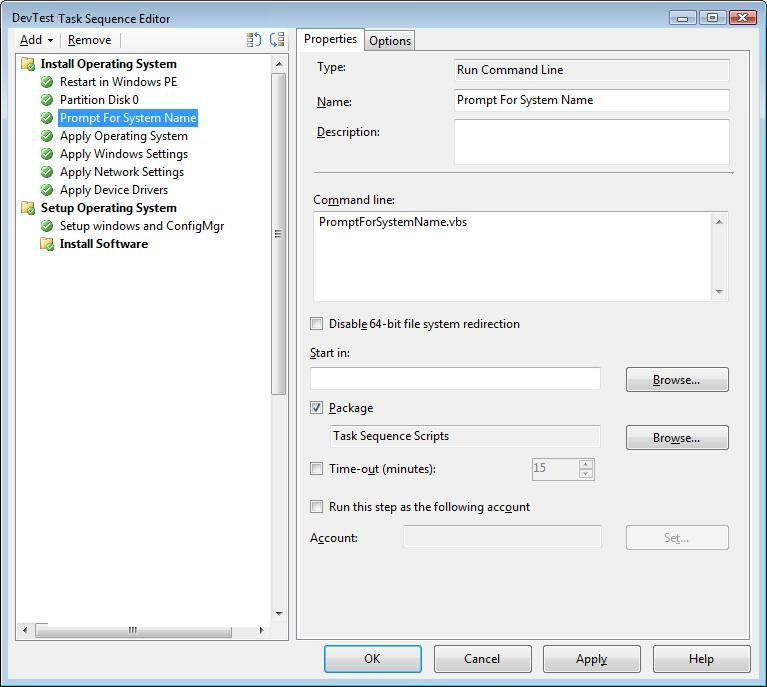 New with the ConfigMgr 2012 R2 SP1 install is to first install ConfigMgr “RTM” SP2, then update the server with the lightweight R2 SP1 bits. 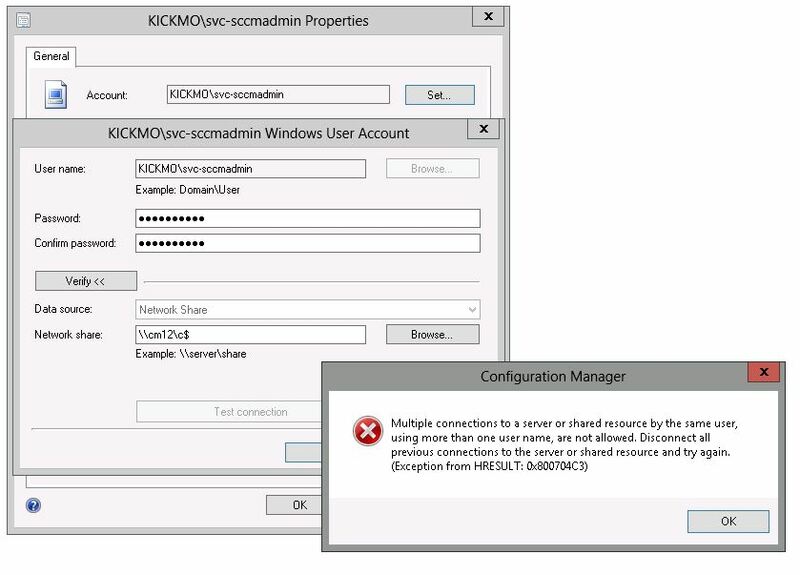 But when I ran the setup from the original ConfigMgr 2012 SP2 media, the only options available were to recover a site or uninstall the site. The option to perform site maintenance was grayed out (see image below)! Fortunately there was an easy workaround. Instead of running setup from the media, instead run it from the current ConfigMgr installation directory, under \bin\X64\. 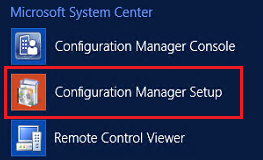 Optionally, run Configuration Manager Setup from the program files menu. Then voila, the option was available!